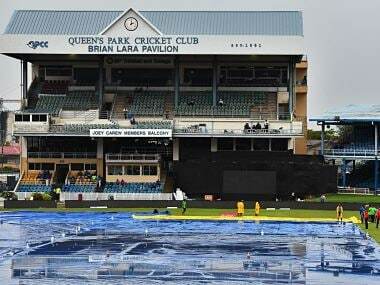 Port of Spain: The first One-Day International (ODI) match between India and West Indies on Friday was called off due to incessant rain. 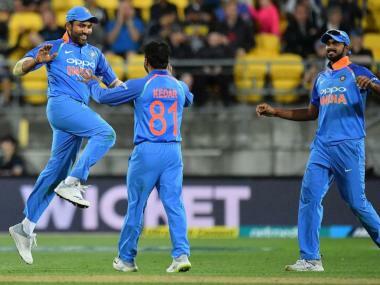 Put in to bat, India were 199/3 in 39.2 overs before rain played spoilsport. After the continuous rain, the match officials gave West Indies a revised target of 194 in 26 overs through Duckworth-Lewis-Stern method but after a long wait, umpires decided to call-off the match due to heavy downpour and wet outfield. 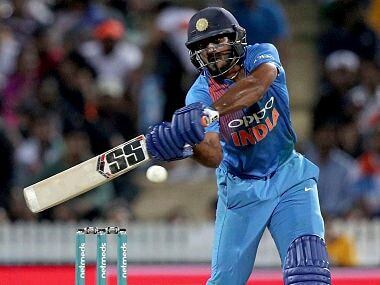 Earlier, India got off to a solid start as openers Shikhar Dhawan (87) and Ajinkya Rahane (62) forged a 132-run partnership before the latter was sent back to the pavilion by pacer Alzarri Joseph in the 25th over. Rahane's 78-ball knock included eight boundaries. 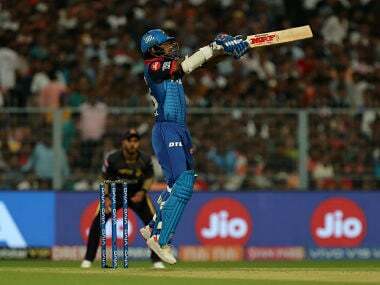 Unperturbed by the fall of Rahane's wicket, Dhawan kept on scoring with a good pace and skipper Virat Kohli (32 not out) was just rotating the strike. But in the process, Dhawan was adjudged leg before wicket off spinner Devendra Bishoo in the 32nd over. While trying to play the ball towards the midwicket, Dhawan missed the ball which hit the pad.